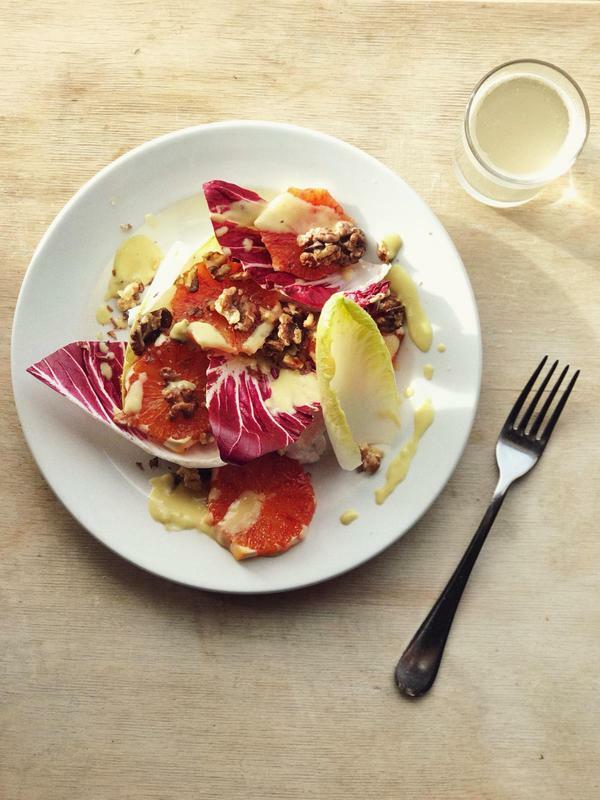 Feel rested, rejuvenated and inspired by a Retreat to River Cottage. 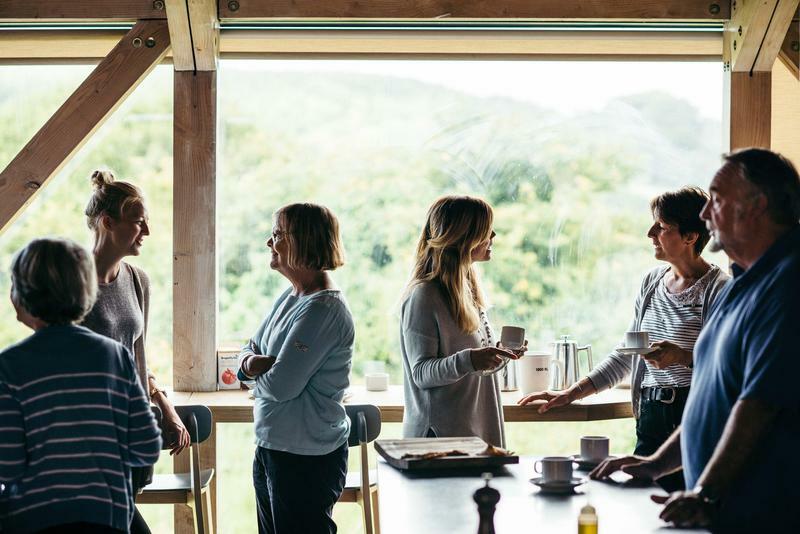 Spend four nights on the farm and enjoy a programme of energising events that include two days in our cookery school with nutritionist Naomi Devlin, daily yoga with Barbara Mella, mindfulness and a renewed sense of what matters to you under the guidance of wellness tutor Beth Kempton. River Cottage has always been a place to escape to, a sanctuary from daily life and an opportunity to be immersed in the wild world. 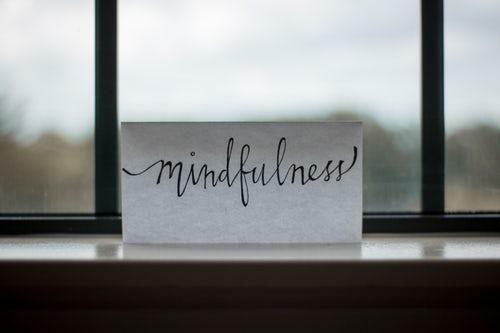 We work in rhythm with the seasons, and nurture health and wellbeing through many of our courses and events, welcoming guests to join us on our sustainable journey. Taking this a step further, we have designed an exceptional new wellness retreat at our stunning 17th century HQ and 100 acre smallholding. 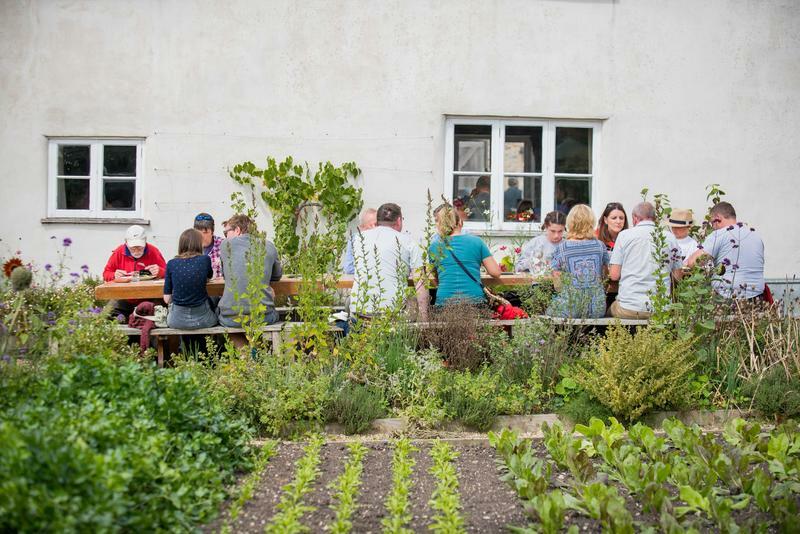 The inspirational programme includes some of our favourite elements of River Cottage combined with the skills of expert contributors, carefully designed to encourage a more holistic approach to life. You are invited to step away from the rush and chaos of every day and reconnect – with nature, with food and with yourself. This intimate four-night restorative residential offers the opportunity to relax, recharge and reset. 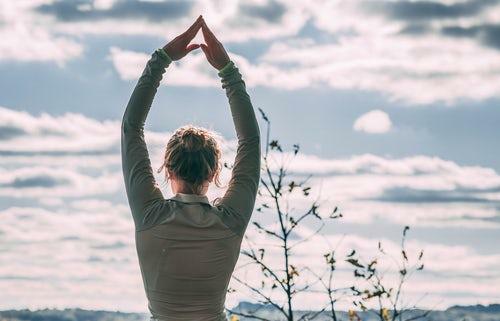 Through expert nutrition advice, guided reflection, mindful outdoor activities, fireside conversations, yoga and more, you will learn how to create space in your life for what you love, and make choices that support your physical and emotional wellbeing. We are thrilled to welcome best-selling author and wellness tutor, Beth Kempton, as your host. Beth will run a series of thought-provoking workshops to help you embrace your perfectly imperfect life and find happiness right where you are. 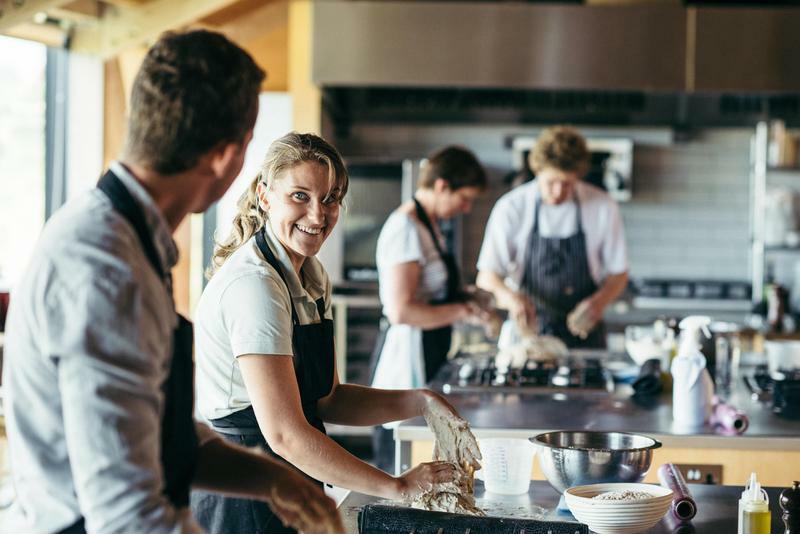 Food is central to the retreat, both in the delicious organic food that will be prepared for you daily by our chefs, and in the cookery tutorials with our expert nutritionist Naomi Devlin, with an emphasis on gut health. Each day begins with yoga (for all levels) in the skillful hands of our teacher Barbara Mella. 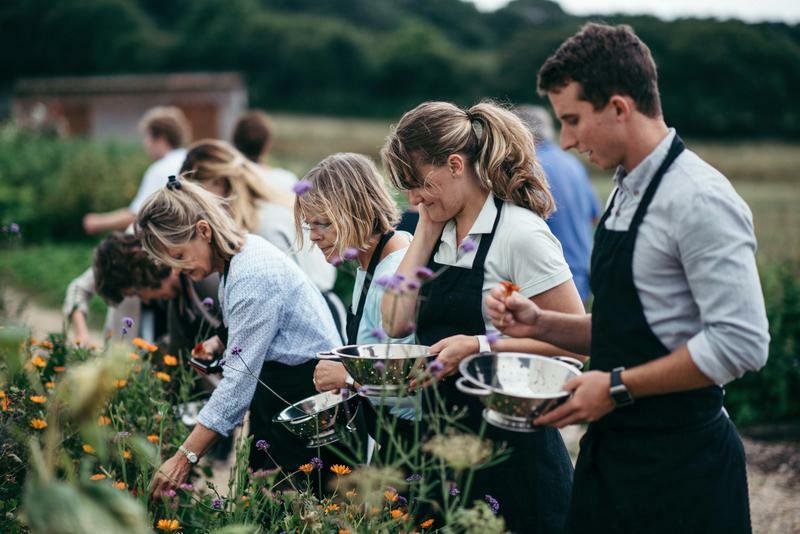 There will also be plenty of opportunities to spend time in nature through the mindful exploration of the stunning Jurassic coastline near River Cottage HQ, and through foraging and cooking outdoors. Choose to stay in one of 3 of our newly refurbished farmhouse bedrooms or snuggle up in a bespoke LoveaBell tent in our wildflower meadow. Leaving will be hard but we hope you will feel rested, restored and ready to take the skills, techniques and inspiration gained at River Cottage back into your daily life. 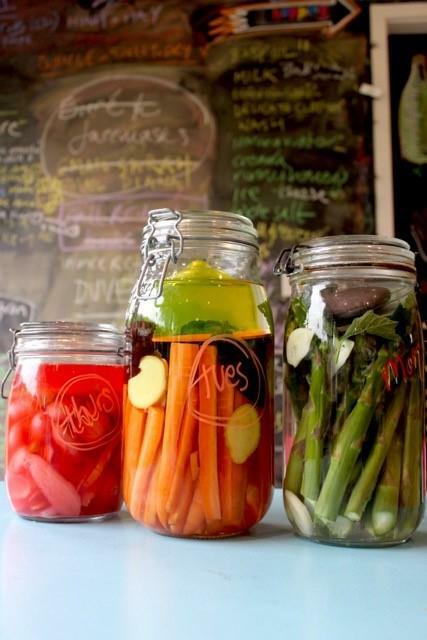 2 full days of hands on cookery classes covering topics such as gut health, fermentation, healthy breakfasts and lunches, mindful eating and flavour bombs. The Retreat takes place from 3pm on Monday until 3pm on Friday. Below are the accommodation options. 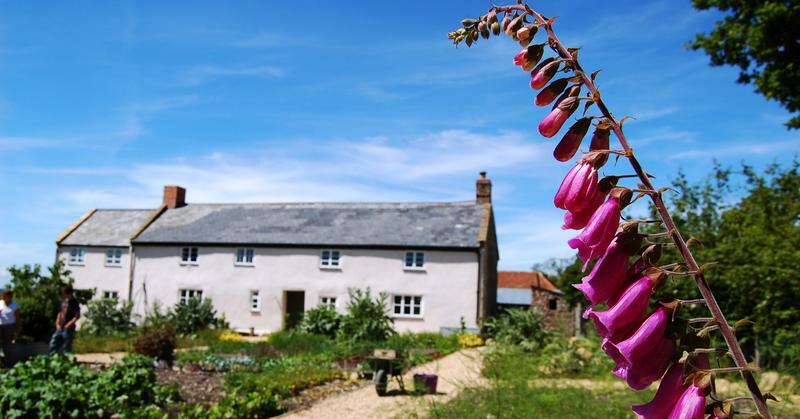 Please call the office if you wish to book a bedroom in the Farmhouse (or if you would like to split the cost and pay for half now and pay for half 3 months before the start date of the Retreat) on 01297 630302, open Monday-Friday 9am-5.30pm. *This is available to guests coming together and wishing to share a room. We are unable to offer shared rooms for those coming on their own. NB. The Farmhouse master bedroom has an en-suite bathroom. The twin and double bedrooms have shared bathroom facilities. The bell tents are close to a luxury portable toilet unit and a portable shower unit, all located in the meadow. 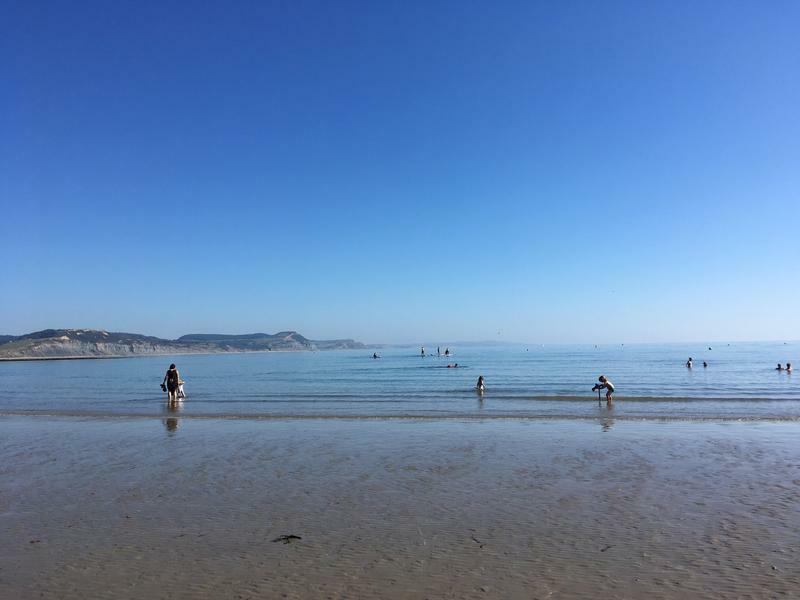 We would strongly recommend that you take out insurance to cover yourself, should you not be able to attend the retreat for any reason such as illness, work commitments or travel problems. The cancellation terms for the Wellness Retreat reflect the high-value and bespoke nature of the event. These cancellation terms override anything that contradicts them in our wider Cancellation Policy and Terms and Conditions. 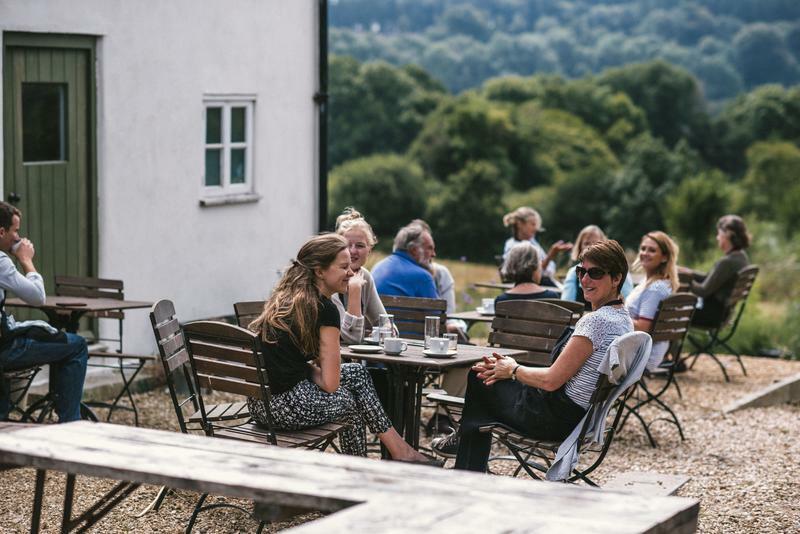 If you cancel in writing at least 12 full weeks before the start of the event, you can credit the price of your booking (minus a £25 administration fee) against the purchase of one or more other River Cottage courses, events or retreats. Details of how to use this credit will be given separately. No cash refund will be given. If you want to cancel less than 12 weeks before the start of the event, your only option is to transfer your booking into someone else’s name. That person must accept the same accommodation in your original booking. This retreat is suitable for over 18's only. 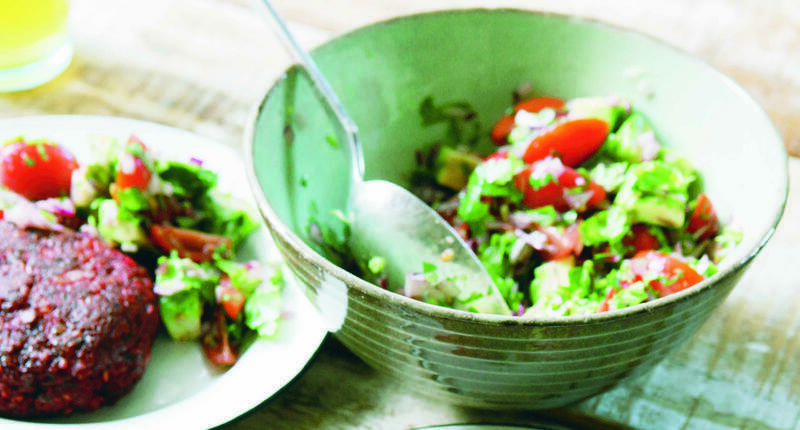 This event is run from River Cottage HQ on the Dorset/Devon borders. Full address details of HQ will be provided once you have booked. Accommodation is included within the price of the retreat. This retreat is suitable for over 18's only. We put these guidelines in place for the safety, comfort and enjoyment of all our guests.